Offer your clients something extra by turning their memories into greeting cards. 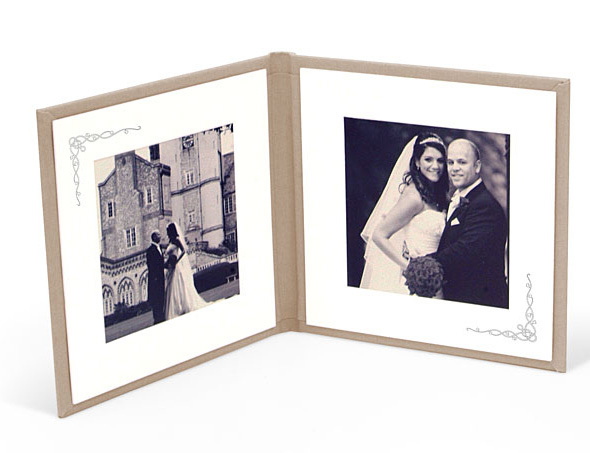 Great for Pre-Wedding Shoots, Weddings, Christenings and Save the Date cards. Why not create your own branded cards as a promotional tool or to thank your clients? Each card can be customised with your own images and text. Each pack includes 10 cards and envelops. Prices start from only 0.89p per card (+VAT).